The competition for Redmi note 4 is too damn high, the sale will last only for about 30-45 secs. In those 30-45 secs you must add the product to cart and complete the payment as soon as possible. In case if you don’t know we at Flipshope Extension providing auto-buy trick to grab Redmi note 4 from Flipkart and Mi Flash sale, we will add the product to cart and we will also take you to the payment page to wrap up the things quickly. But now you can easily order redmi note 4 even after missing Flash sale, here is the official news of Redmi note 4 Pre order from mi site itself. Thank you for all your support for Mi.com! Over the past few years, we have been listening closely to your feedback, pushing ourselves to bring innovation to as many people as possible. Specifically, we want to make sure that you, our most loyal fans, can easily buy your favorite Mi products. Today we are proud to present a brand-new pre-order system on Mi.com. 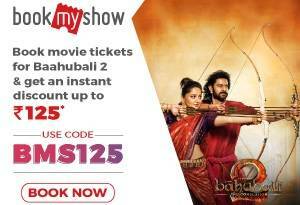 Choose the product which you want to buy, check the availability at your pin code. Once your payment is completed they will ship that in next 5 Days. 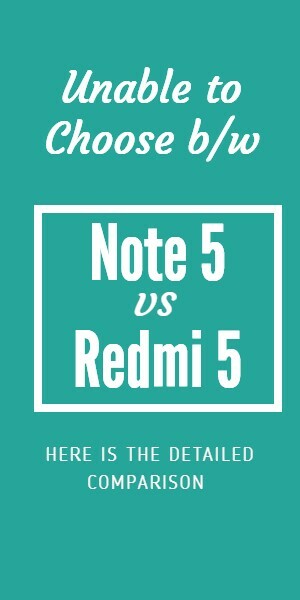 We are sorry to tell you but there is no pre order of redmi note 4 on Flipkart site, as it mobile officially belongs to Mi.com site so they announced pre 0rder and offline buy. But you can still Redmi note 4 on Flipkart through flash sale, use our trick to buy redmi note 4 from Flipkart to get the mobile for sure. I just saw on the mi website about the pre-order tomorrow. So I have couple of question in mind. First, You mentioned about the pre-order price being higher than the flash sale price, what’s the pre-order price? Second, Will I be able to add the product to my cart during pre-order using the extension you guys provided for flash sale? Hello, this isn’t pre order. This is an option to buy from offline where the price is higher compare to online price. We aren’t providing auto-buy for pre orders. will the preorders event last in a second just like flash sale?